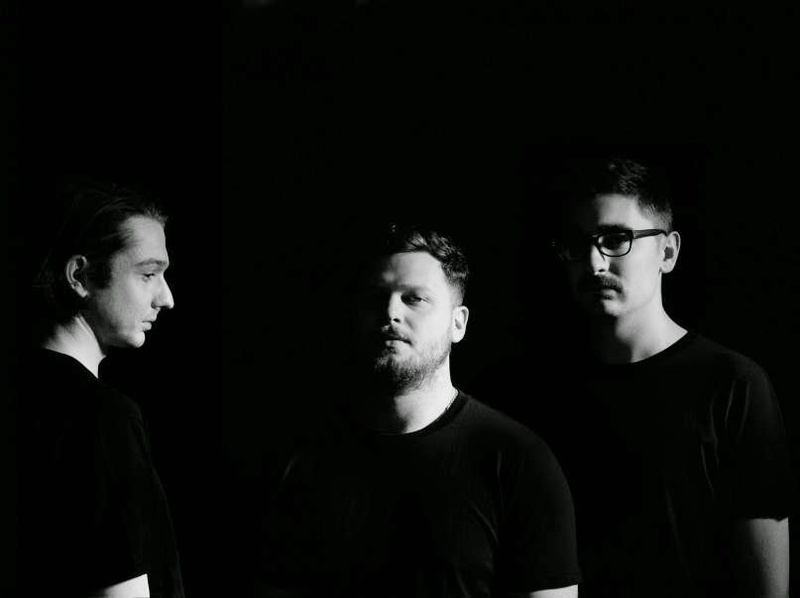 In September, Alt-J will return with their sophomore album, This Is All Yours. In anticipation, they’ve shared a second teaser track as part of the album’s pre-order. Entitled “Left Hand Free”, the gritty, psych-rocker packs a lot more of oomph than the normal synth-driven sound we’re accustomed to hearing from the band. Listen in below. This Is All Yours arrives officially on September 22nd via Warner Music. For more, check out the album’s first teaser track, “Hunger of the Pine”.